At SnapPower, our goal is to create simple and convenient solutions to power home electronics and automation devices with our innovative prong technology. We are working diligently to provide our customers with a unique line of products that solve some of the most basic issues in today’s home. In March 2014, we launched The SnapPower Guidelight which is a replacement for the standard plug-in night light and the hardwired guide lights found on the market. It installs within seconds and requires no wires or batteries. It is designed to look like and replace the standard electrical outlet cover plate in the home. 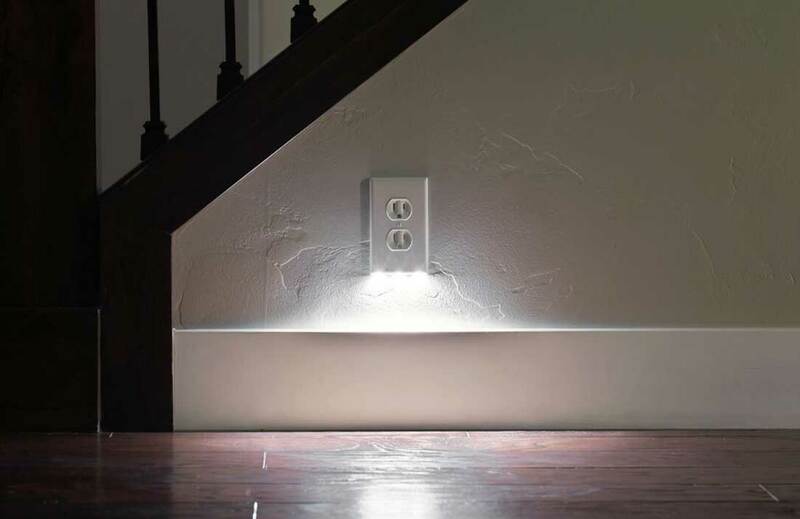 The Guidelight is equipped with diffused LED lighting to provide beautiful illumination by night and blend into the home by day, while keeping both outlets available for use at all times. For convenience, The SnapPower Guidelight includes a light sensor that automatically turns the LEDs on in the dark and off in the light. In March 2015, we launched our SnapPower USB Charger. No more worrying about losing the bulky plug-in chargers that we receive with our cell phones and other portable electronic devices. Like our SnapPower Guidelights, the SnapPower Charger uses the same prong technology to draw power directly from your electrical outlets. They require no wires or batteries and they install in seconds. The USB Charger is perfect for every room in the house and it’s low profile design allows for easy access to a USB charge behind large furniture without having to move the furniture.